Among the myriad of buzzworthy beauty and skincare trends taking over in 2018, you've likely heard of collagen supplements. It's no secret that collagen is a coveted protein. For the uninitiated, collagen is part of what helps skin keep its firm and youthful texture. While the body naturally produces it, this process slows with age (by as much as 1-1.5% a year beginning in your early 20s), contributing to thinning and wrinkling of the skin. The quick fix: collagen supplements. But do these miraculous pills and formulas really work? "Not all collagen supplements are created equal," says Doris Day, MD, author of Beyond Beautiful. "They vary hugely in efficacy, and formulation is key," she continues. If you're not ready for microneedling, LED, or injections, collagen supplements may be a good place to start, so long as you know what to look for on the product label. Curious to find out if collagen supplements work? 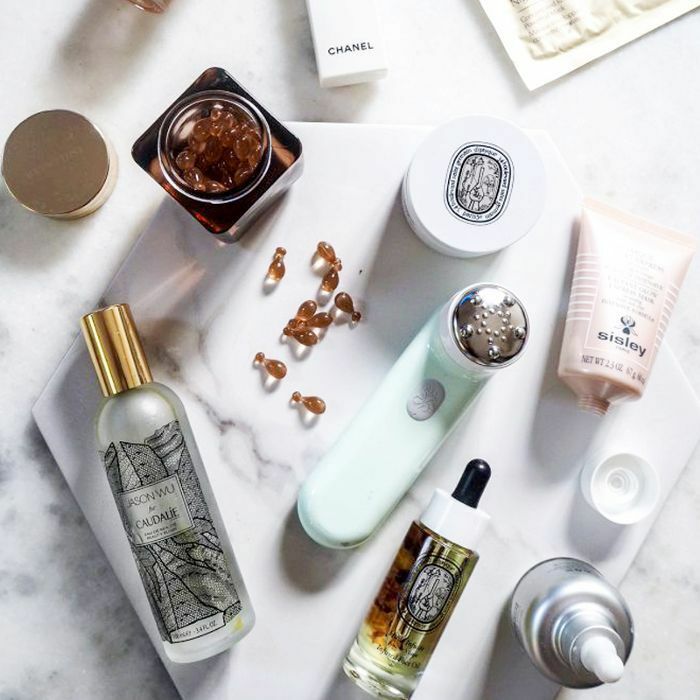 Day breaks down everything you've been wondering about the latest skincare craze. 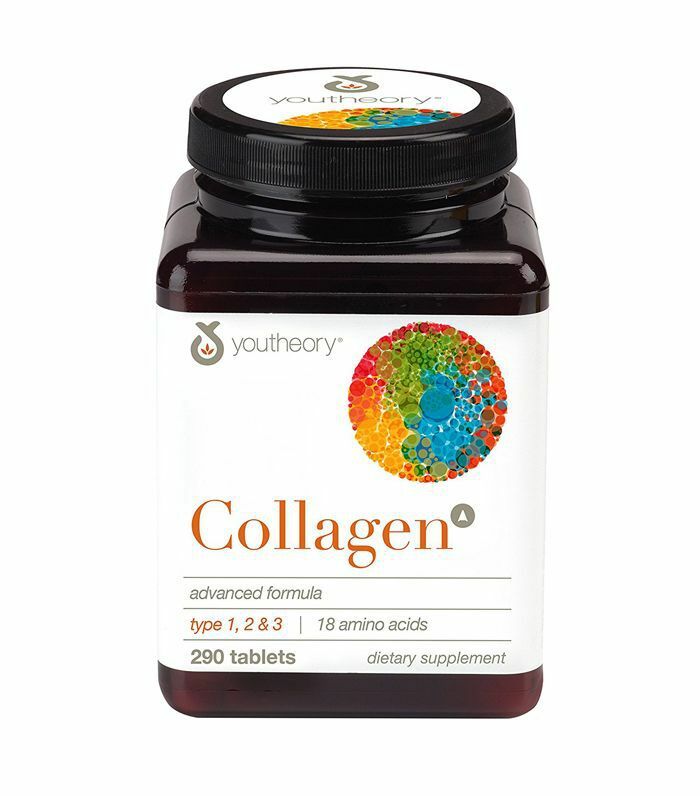 "Collagen is the main structural protein found in skin and other connective tissues," explains Day. There are many different types of collagen in the body, but types one and three are most prevalent in the skin, particularly. "Collagen in the skin is what helps keep it firm and gives that youthful bounce," she says. Thus, the reason so many are lusting after more of this protein. According to Day, by age 50, most lose about half of the collagen in their skin, contributing to familiar signs of aging like sagging, thinning skin, and wrinkles. Relatively new to the supplement world, collagen supplements aim to minimize collagen loss and even kick-start collagen production in the body, Day explains. "Collagen supplements should be designed to trigger fibroblast proliferation in the skin," she says. Essentially, this means that they should be taken daily to stimulate collagen production where you want it. For most, that's the skin, but collagen can also be taken for other reasons, like hair and nail growth or joint relief. "However, not all collagen supplements are created equal, and there are a lot of products on the market that do not have the properties to work effectively. It is therefore important to choose wisely and discuss your needs and goals with a skincare professional," Day warns. As stated earlier, ideally, collagen supplements will rejuvenate existing collagen and stimulate more of the protein in order to reduce the visible signs of aging. "Taking the right collagen supplement combined with a healthy lifestyle and a good skincare regimen—including SPF—you will have better skin for longer," Days says. Additionally, "Collagen supplements are ingestible and may, therefore, offer a range of side-benefits like stronger hair and nails and healthier joints as well." Although more research is needed to draw more definitive conclusions, Day shares that some studies do show promising results. 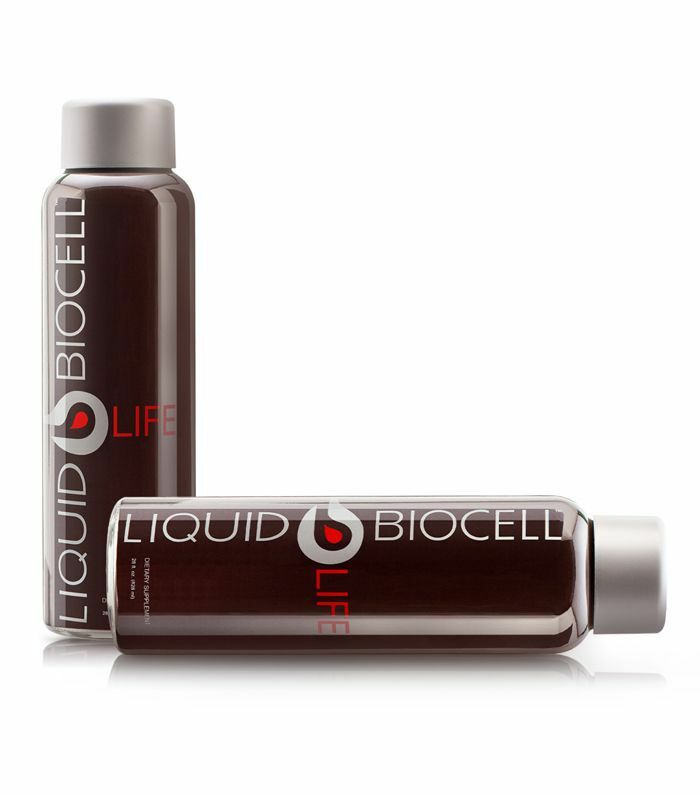 "A number of independent studies conducted in France and Japan that show that ingesting collagen peptides will have an effect on fibroblast activity and increase natural collagen. Fibroblast proliferation is also shown to increase the natural production of hyaluronic acid, well known to improve hydration." Why Try Collagen Supplements Over Other Collagen-Boosting Methods? While you can find topical collagen products, Day doesn't think they're worth the price tag. "Collagen in a topical cannot reach the lower layers of the skin, as the collagen molecules are simply too large, but they can serve as an excellent moisturizer helping to hold water in the skin. That makes for a very expensive moisturizer," she jokes. You can also try microneedling, LED procedures, or injectable collagen. While Day does indicate that these are viable options for firming and smoothing the skin, ingestible collagen supplements have other advantages. "In these collagen drinks, you also have other important ingredients like strong antioxidants and some even contain strong natural anti-inflammatory ingredients… It is therefore not one or the other but can and should be taken in combination," she says. What Should You Look for When Choosing a Collagen Supplement? If you've made the decision to try collagen supplements for yourself, there are a few things to look out for when selecting the best product possible. Day recommends reading the ingredient list carefully to look out for allergies or intolerances and to be sure that the product is FDA compliant. She also suggests seeing your doctor first if you have any underlying medical conditions. Next, you'll want to look at the molecular weight of the collagen peptides and consider whether you want a liquid or capsule supplement. "I prefer ones in the form of a drink since the absorption rate of a liquid, where the ingredients are 100% in solution, helps improve absorption," says Day. Other than that, there seems to be little cause for concern when it comes to potential drawbacks. "Collagen supplements are otherwise generally very well tolerated with little stomach upset or other side effects," she says. 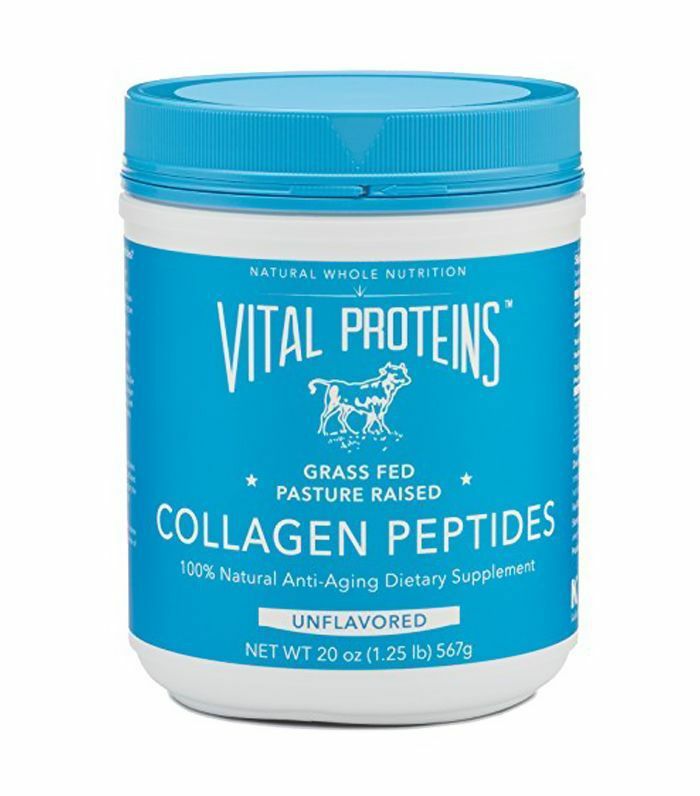 One thing in particular to note is that most collagen peptides found in collagen supplements are sourced from animal byproducts. So if you're a vegetarian or prefer plant-based products, you'll want to pay special attention to labels and ingredient lists when selecting a supplement. It can be difficult to find vegetarian options, as bovine collagen sourced from cow cartilage, bones, and hide is common in many supplements due to the fact that it is similar to the collagen found in humans naturally. 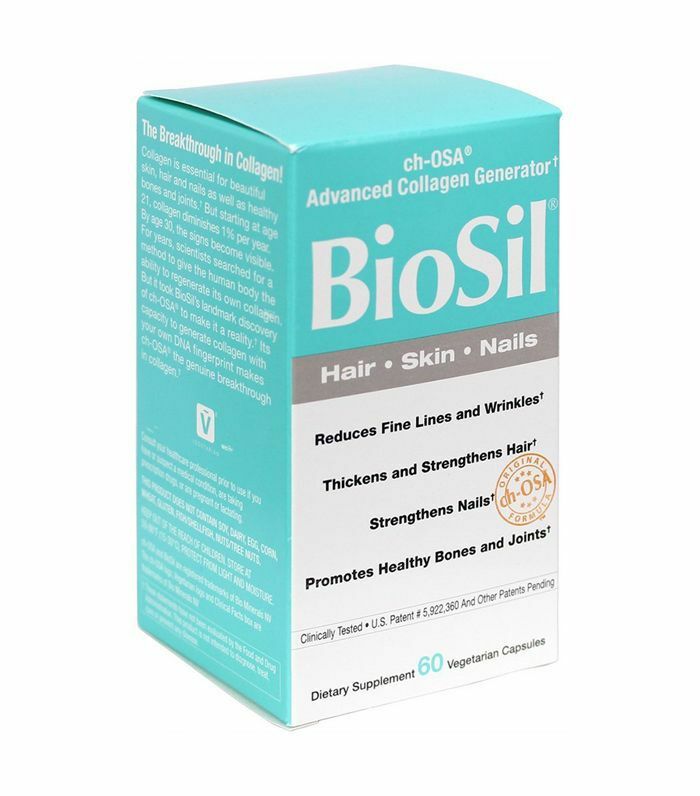 However, vegetarian and vegan collagen supplements can be found at brands like BioSil, which offers products that do not contain animal byproducts. What Should You Know Before You Try a Collagen Supplement? "A collagen supplement does not replace a healthy lifestyle," says Day. While supplements can work to improve the skin, they should be combined with an overall healthy lifestyle and proper skincare in order to see the best results. "If you want to affect the lower layers of the dermis, you must work from the inside. 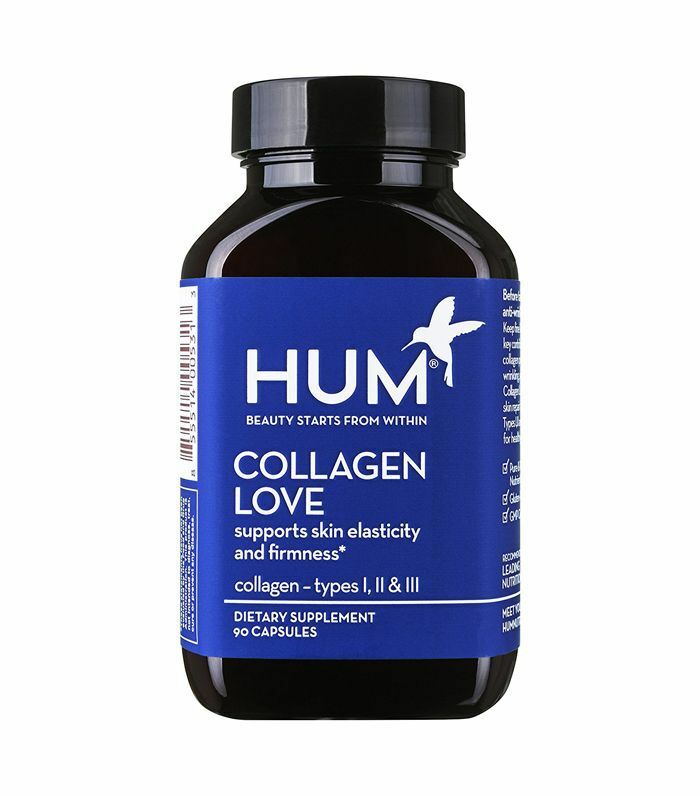 A collagen supplement is designed to support and nourish the skin from within with targeted ingredients," she says. 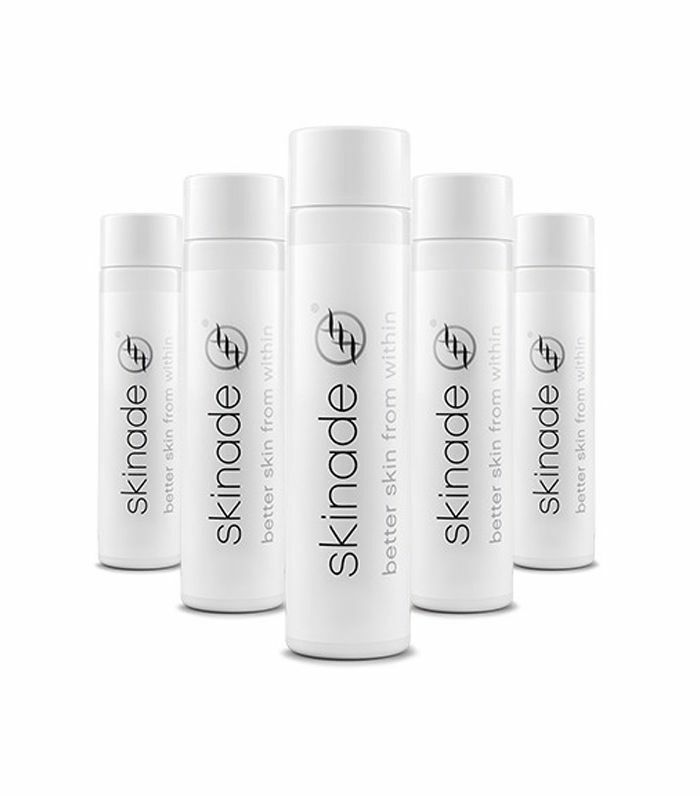 "The results: smoother, younger and better-looking skin." Take Day's advice into consideration before getting in on the collagen supplement trend. As with anything else, it's all about working from the inside out and creating an overall healthy lifestyle, but it seems like collagen supplements couldn't hurt.